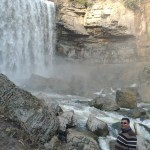 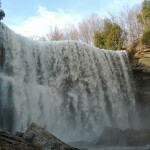 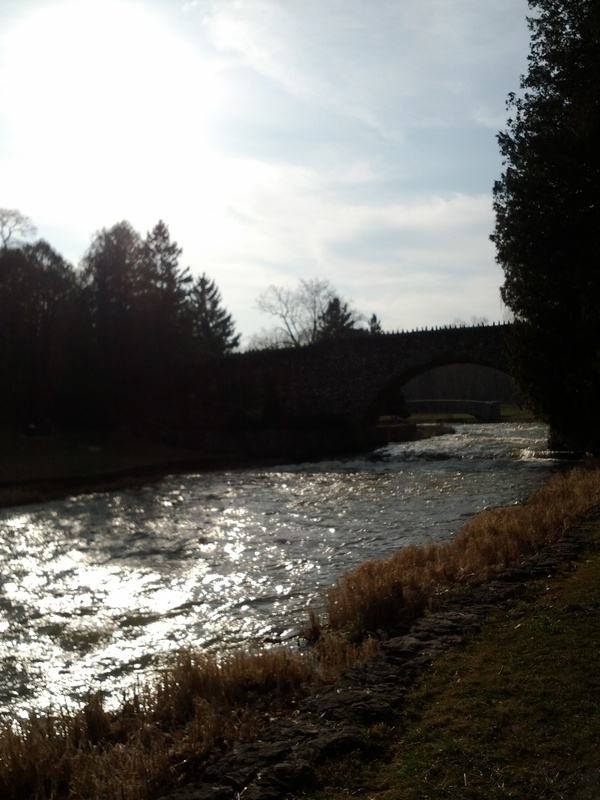 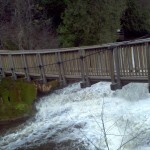 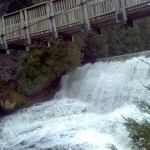 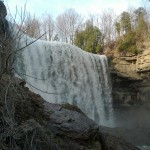 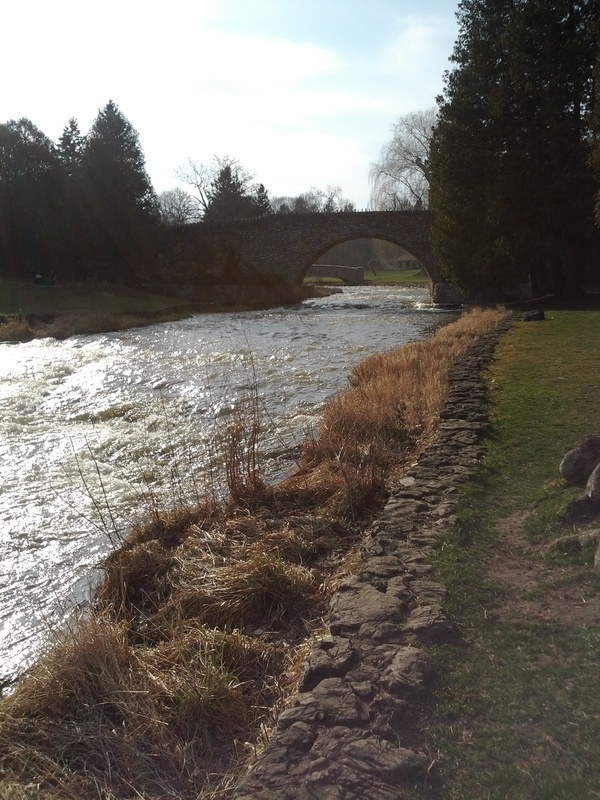 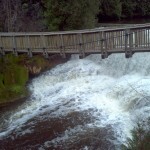 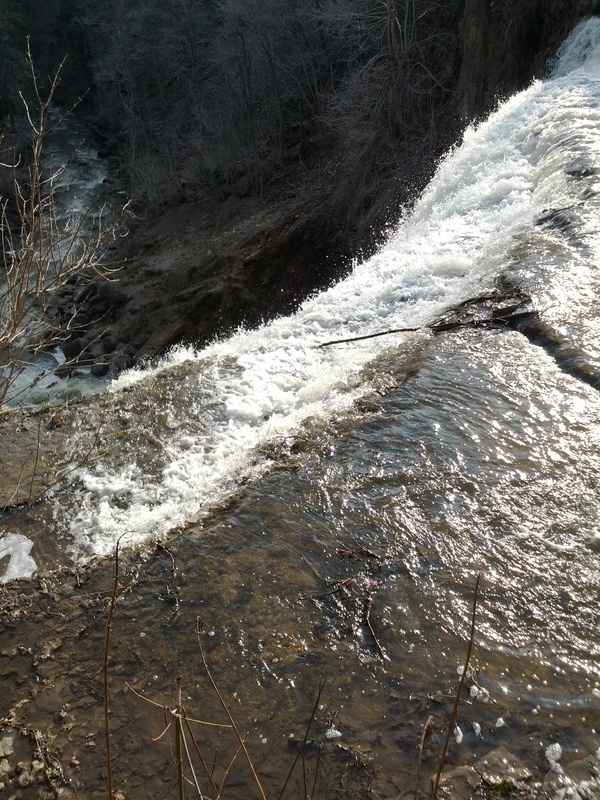 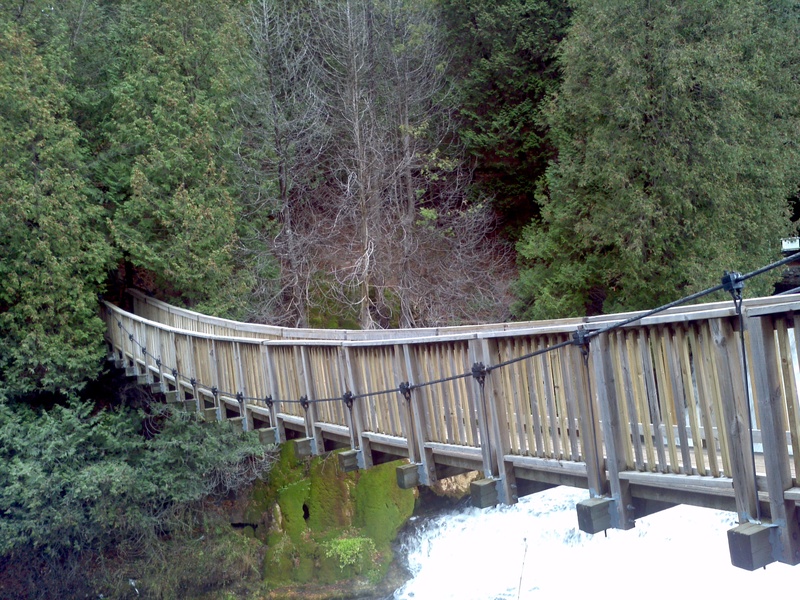 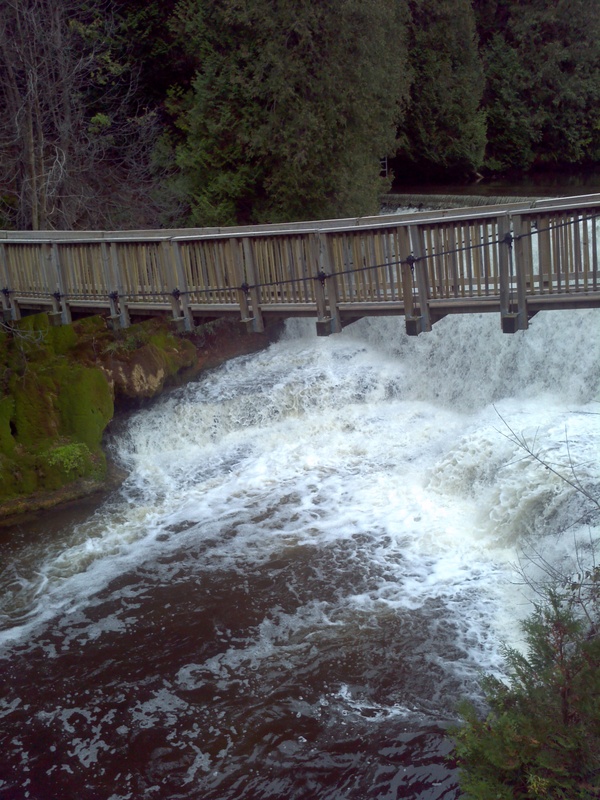 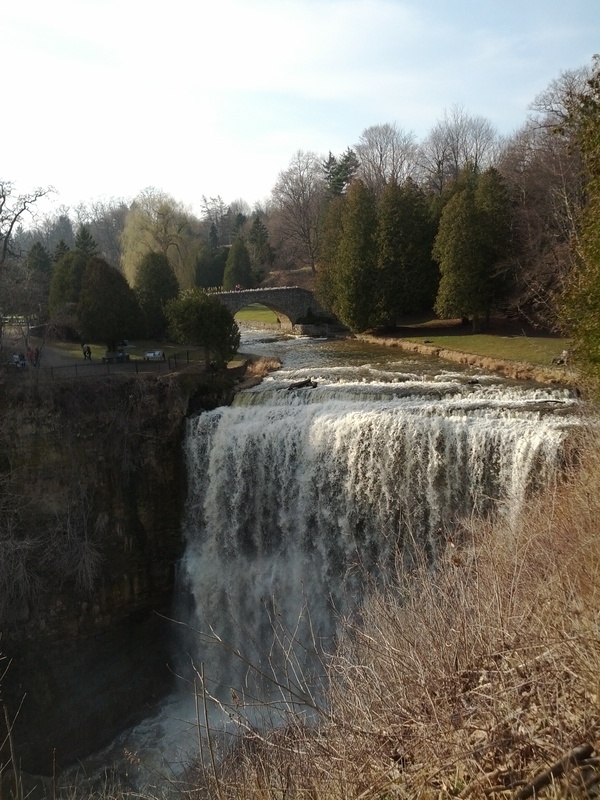 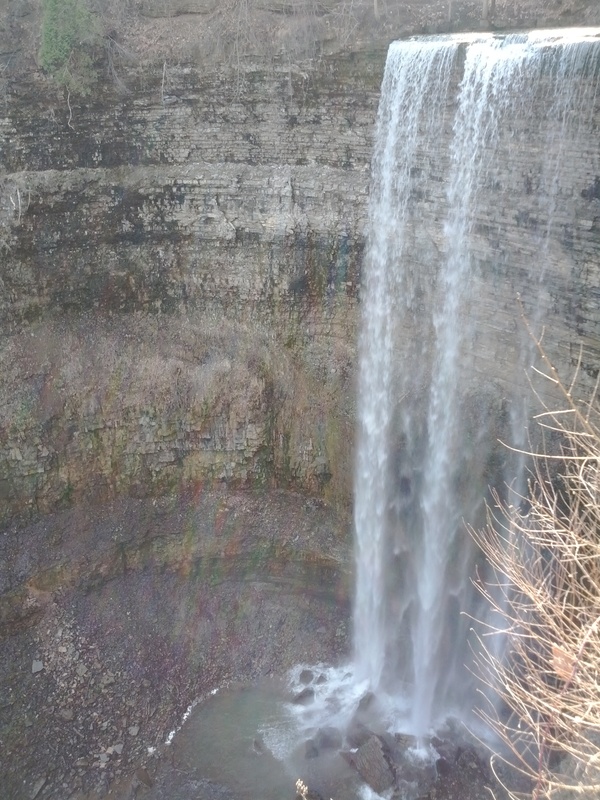 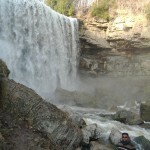 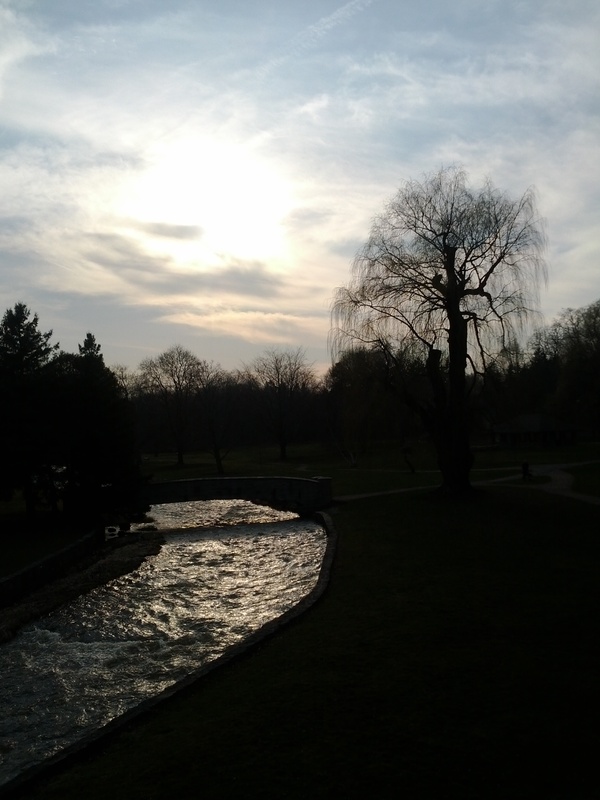 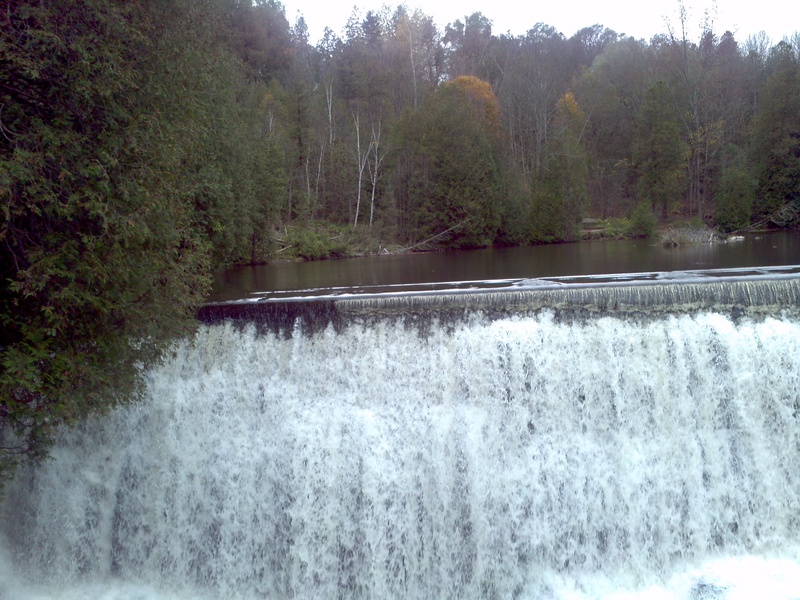 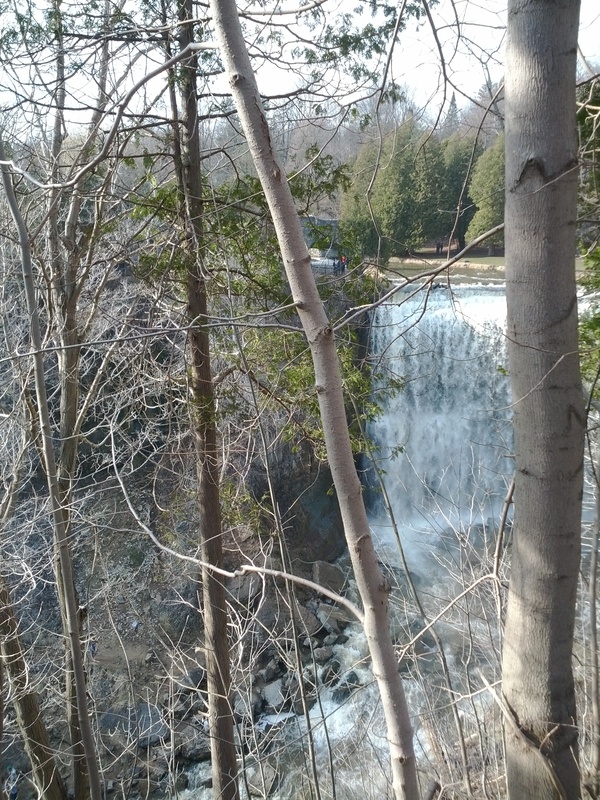 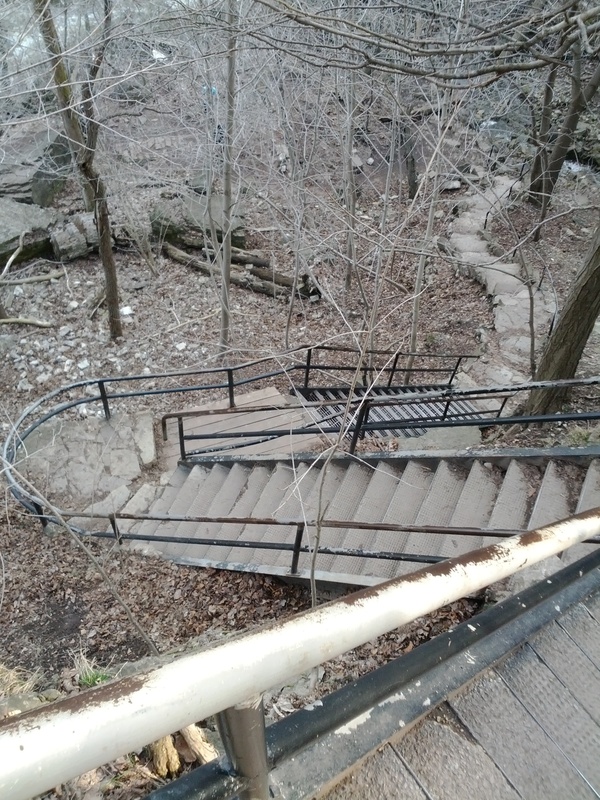 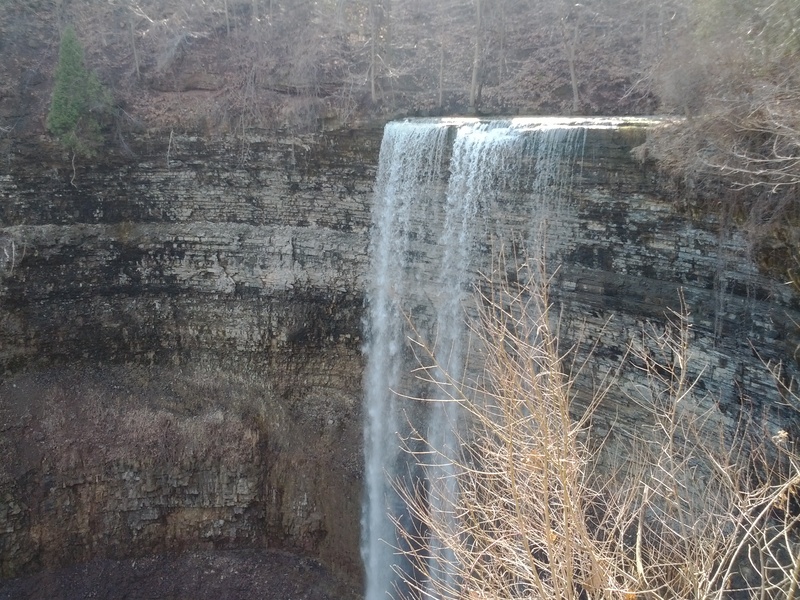 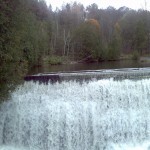 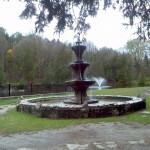 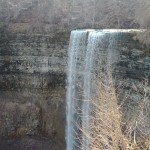 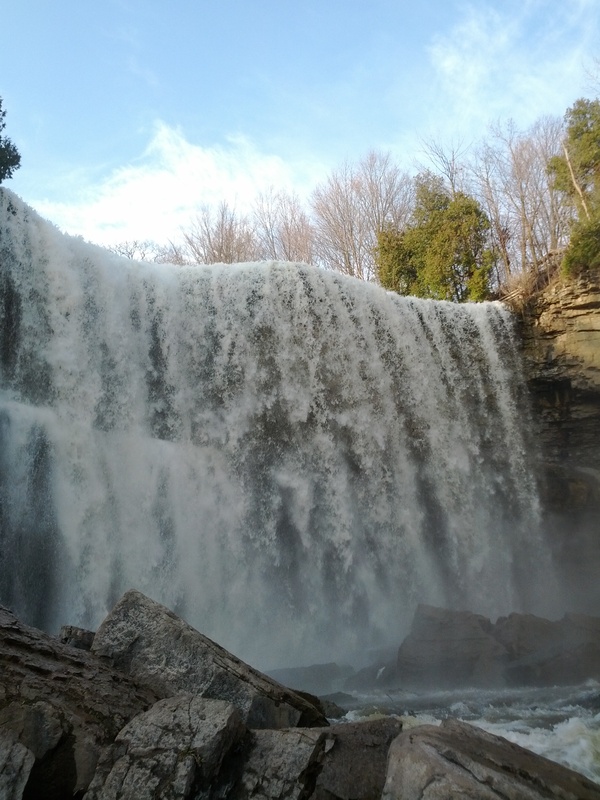 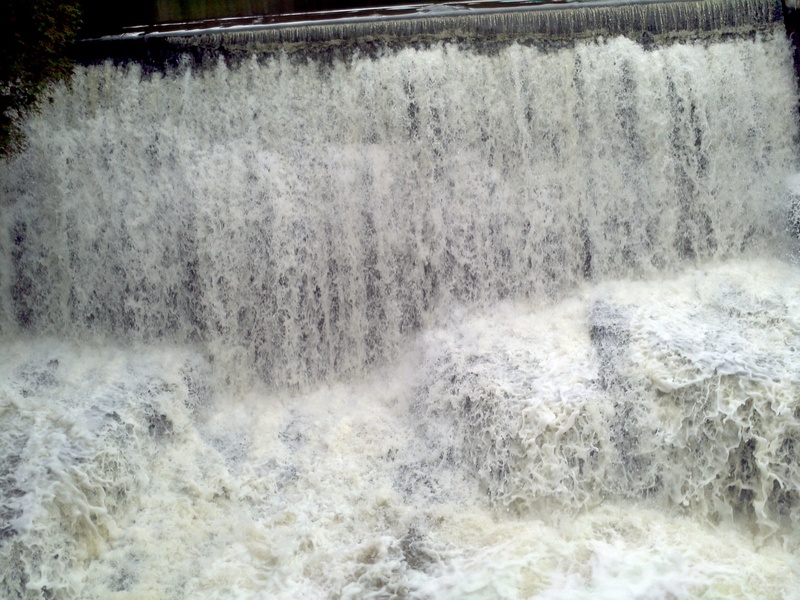 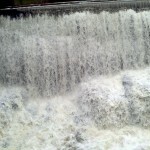 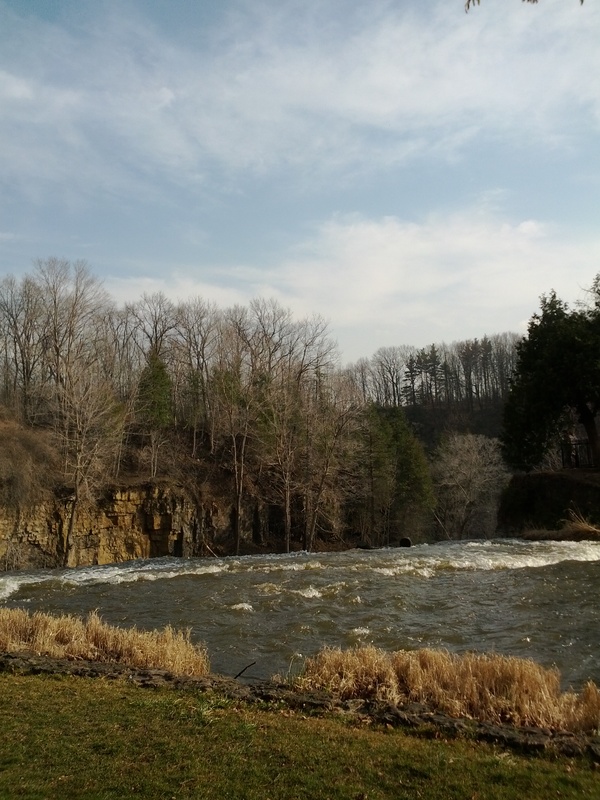 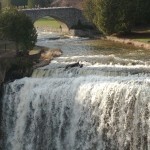 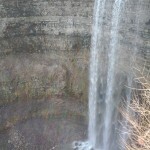 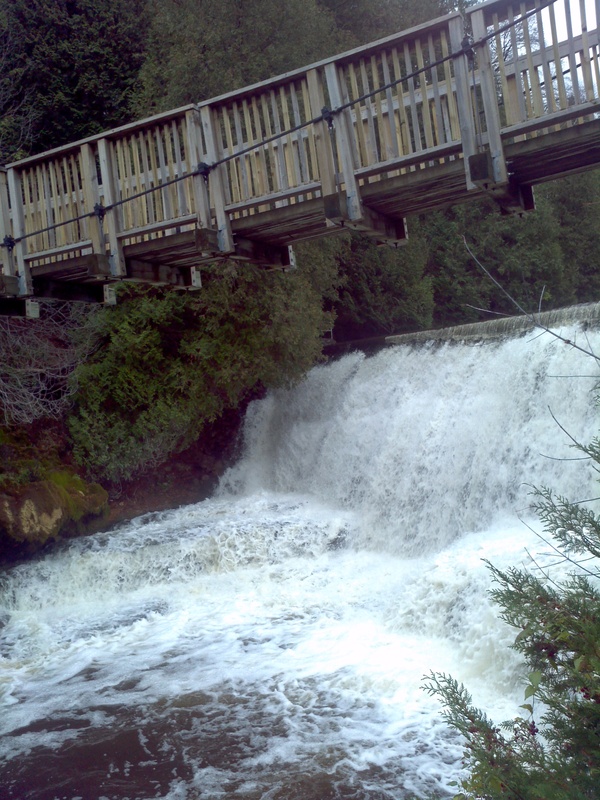 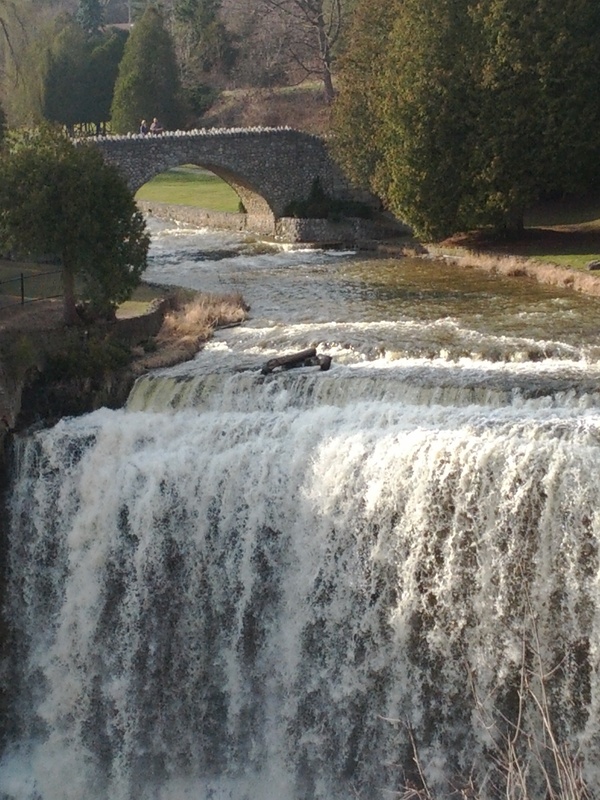 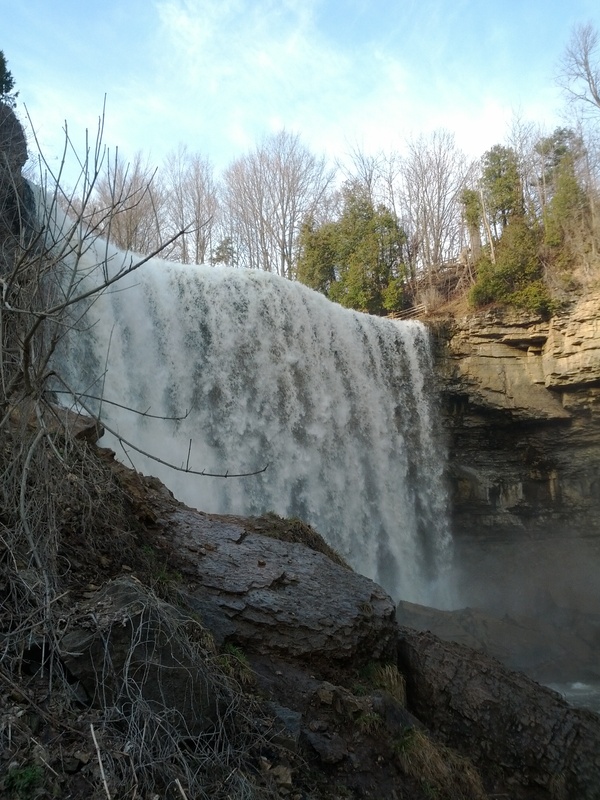 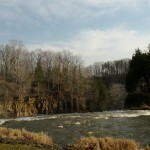 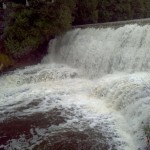 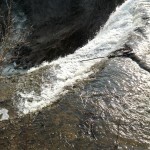 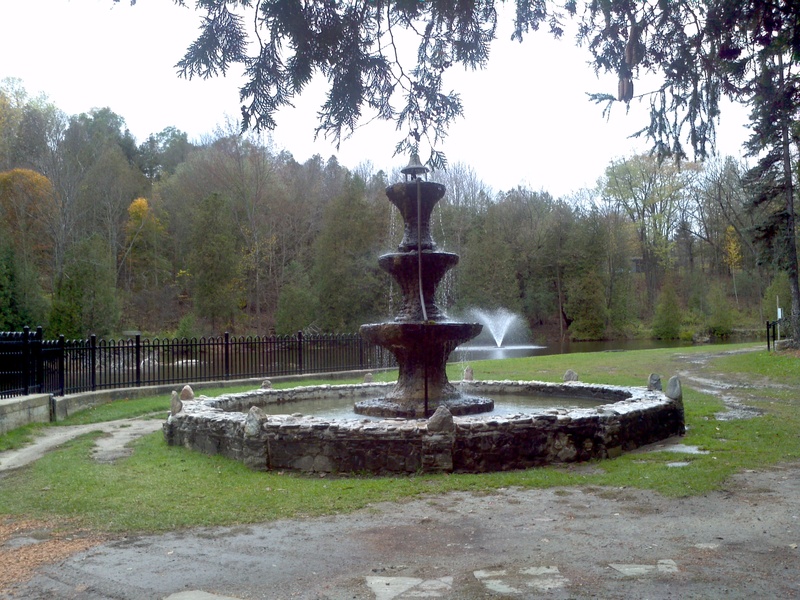 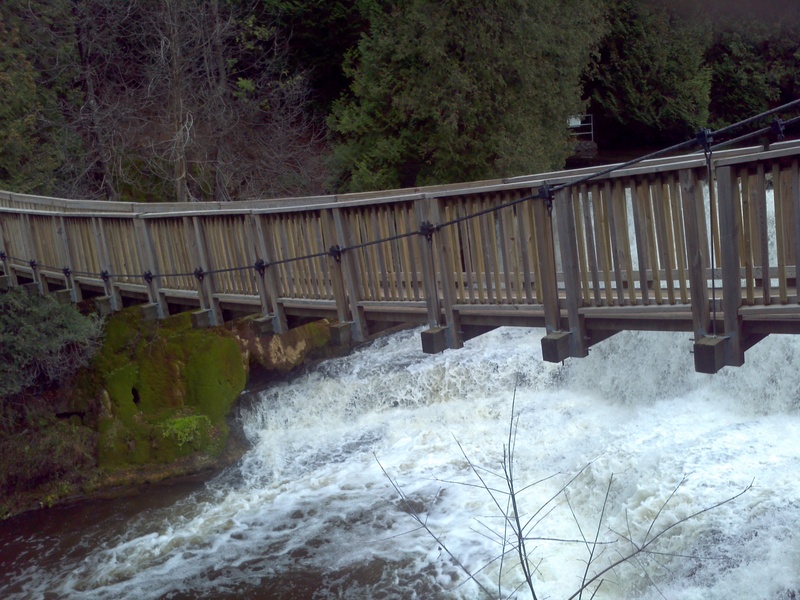 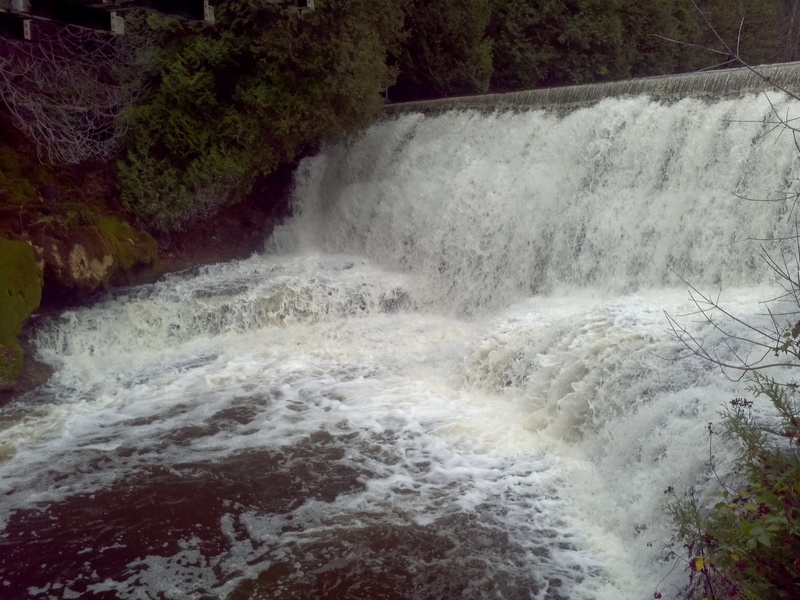 Tew’s Falls is the tallest waterfall in Hamilton, and Webster’s Falls is the tallest within the city of Hamliton. 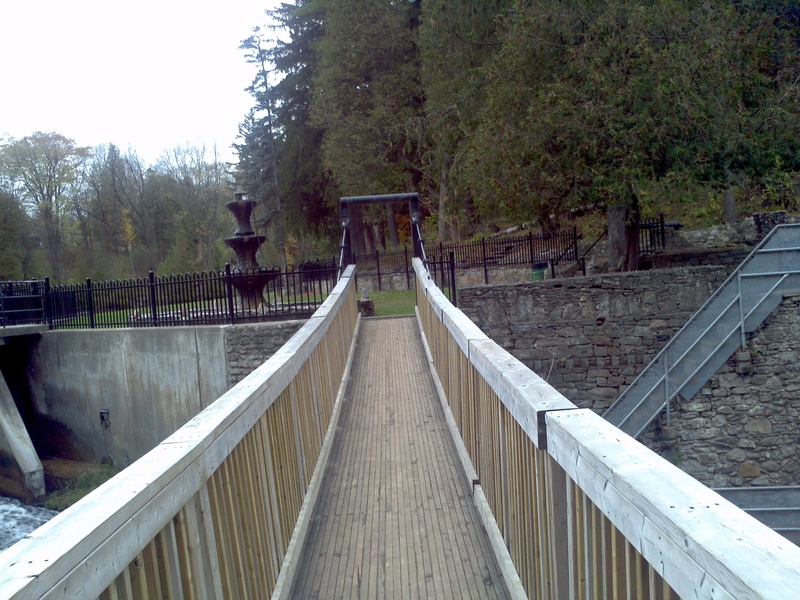 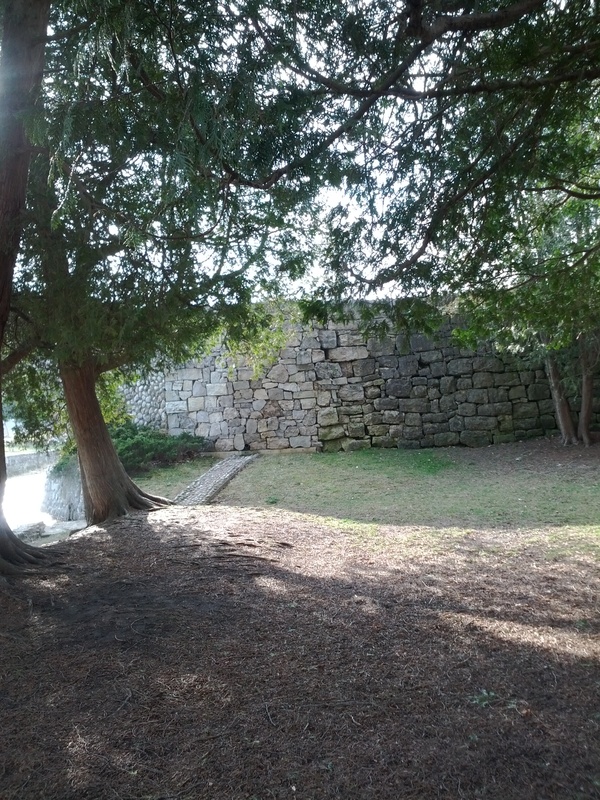 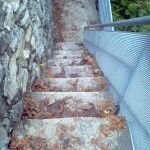 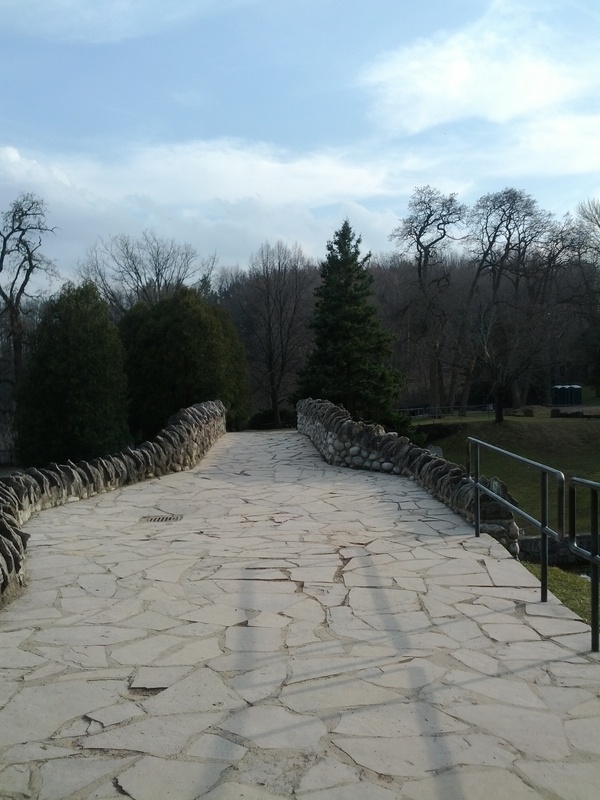 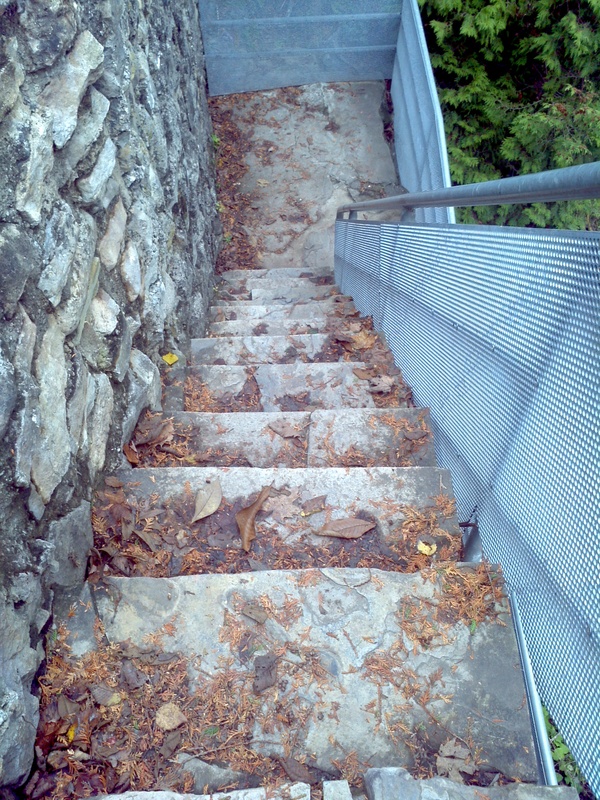 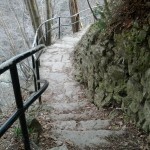 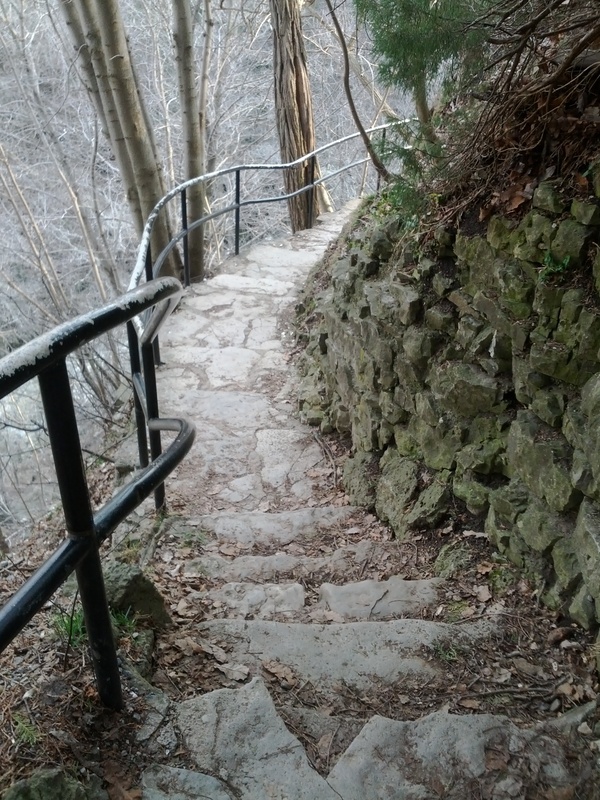 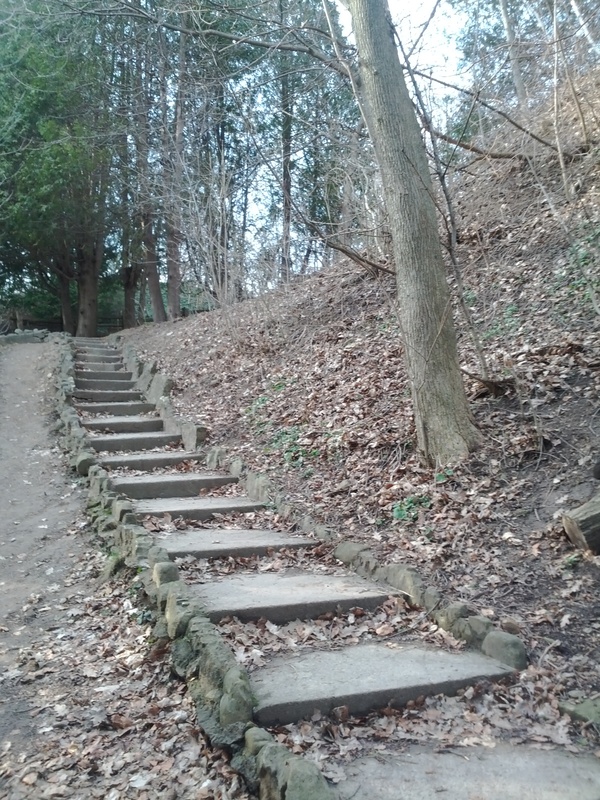 With its tiny bridges and steep but picturesque steps,it’s a great place to explore and have a picnic. 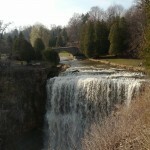 Admission is $10 per car, and the park closes at sundown. 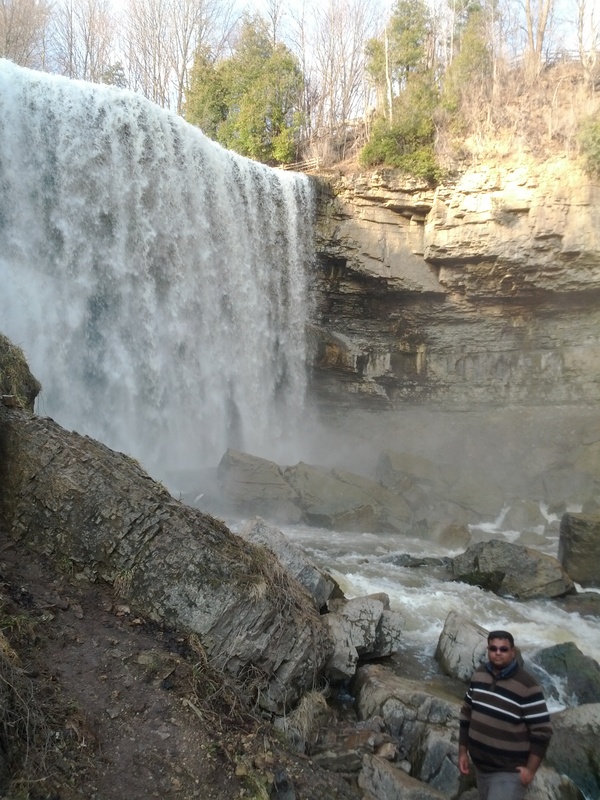 With this mild fall weather that we are having in Ontario, why not take a day trip with a bunch of friends, or that special someone? 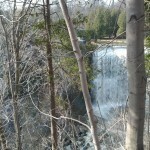 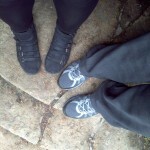 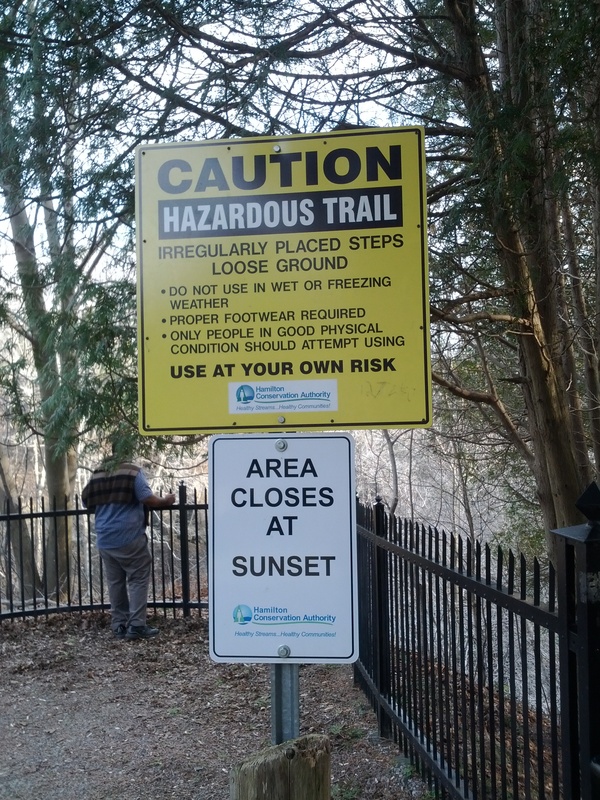 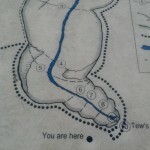 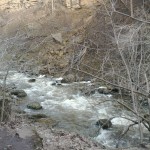 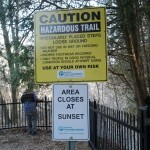 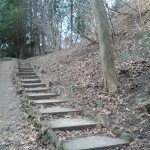 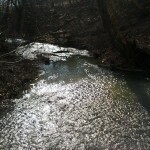 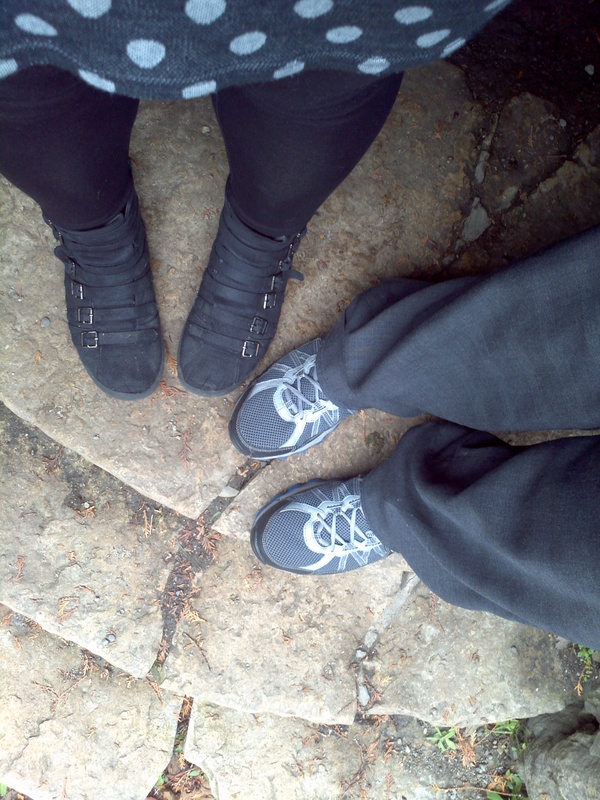 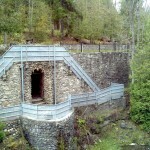 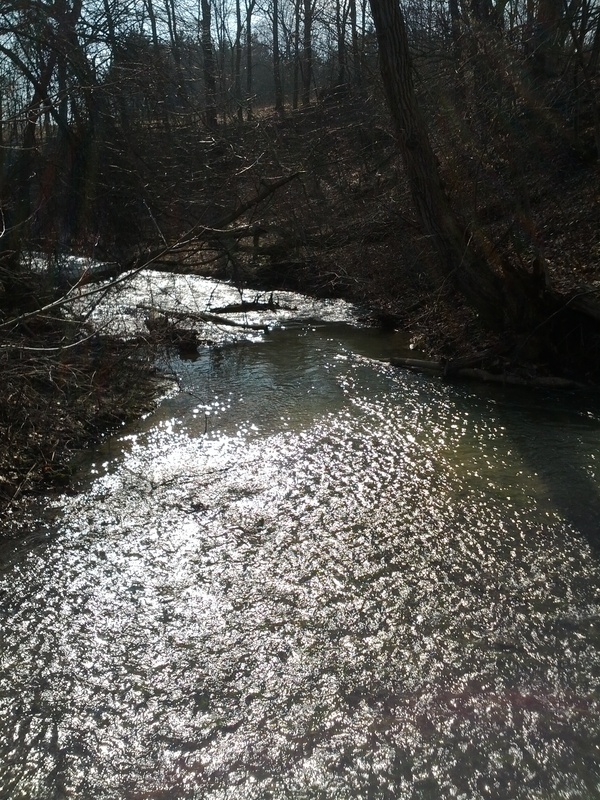 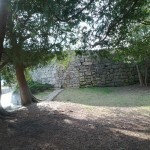 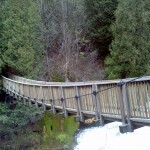 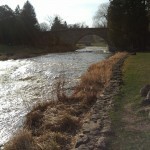 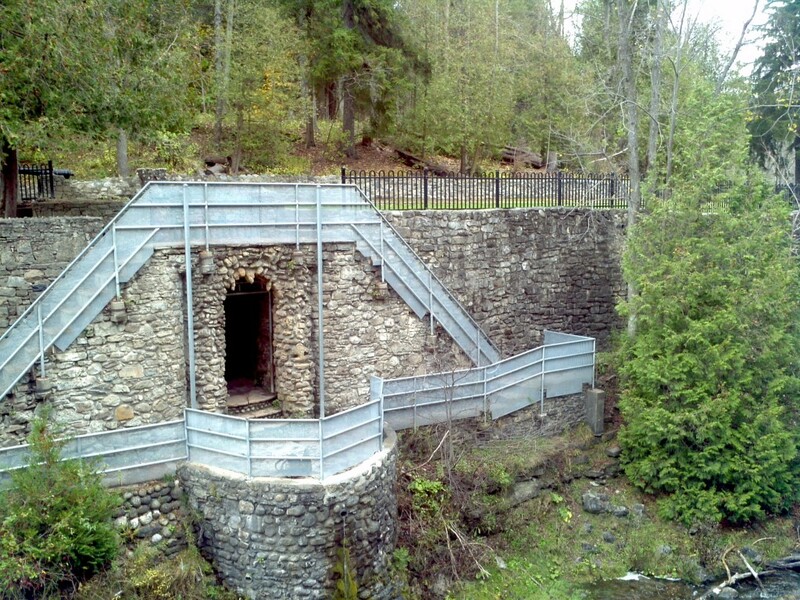 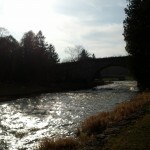 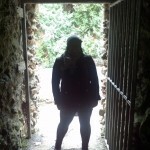 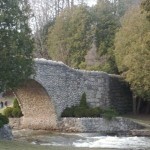 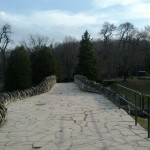 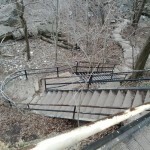 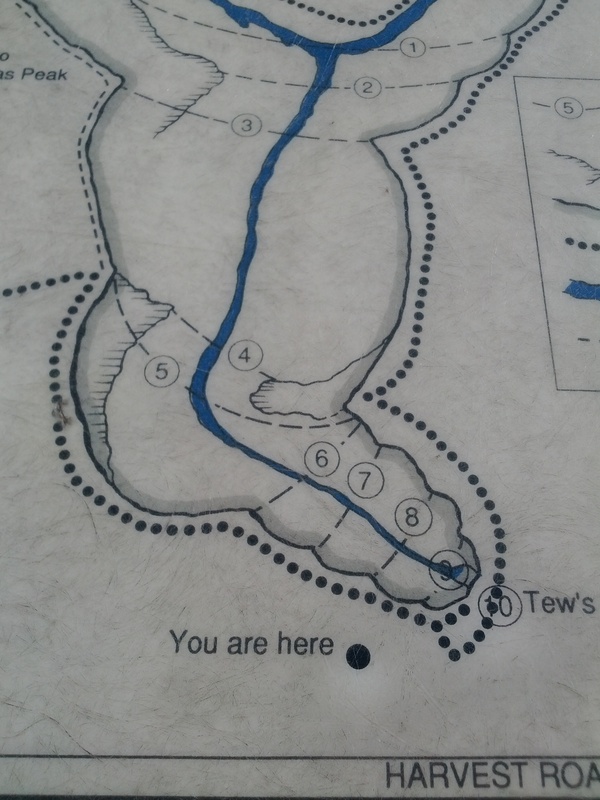 I headed to Belfountain Conservation Area with my boyfriend to do a little exploring. 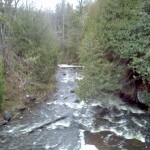 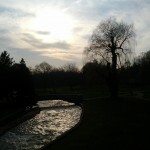 Belfountain Conservation Area is located in (wouldn’t you know it) Belfountain, and is 1 hour away from Toronto. 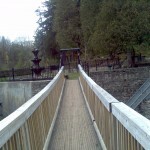 I love bridges, so I was really excited to see this one! 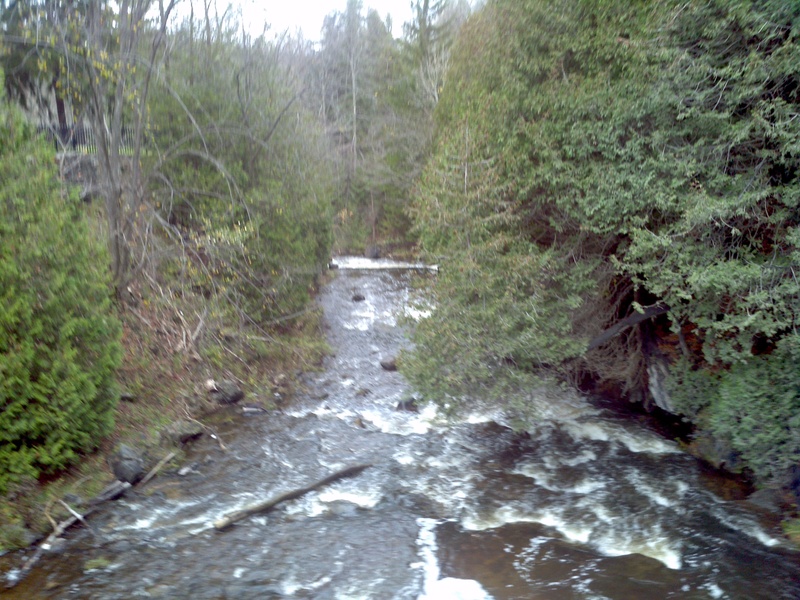 It’s a pretty small conservation area, but it’s nice to pack a picnic lunch. 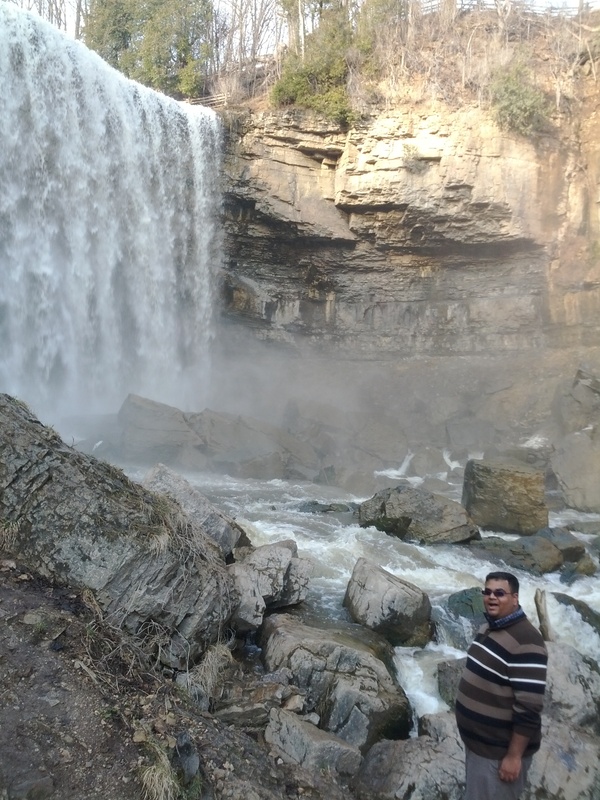 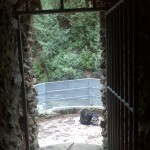 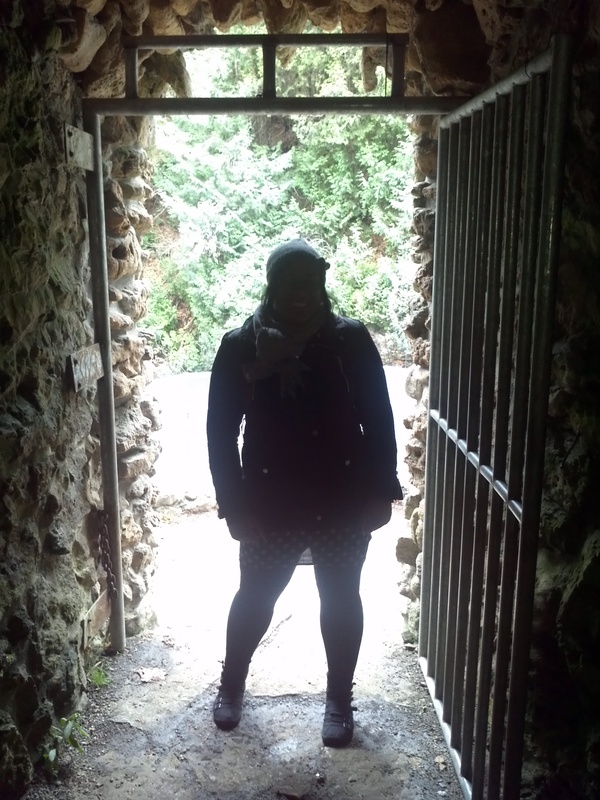 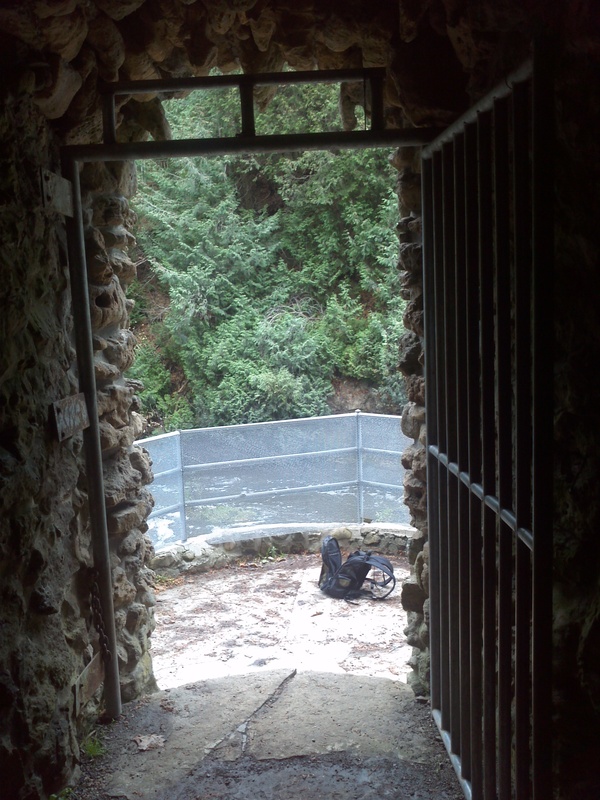 They have a small cave that you can explore and a man made waterfall. 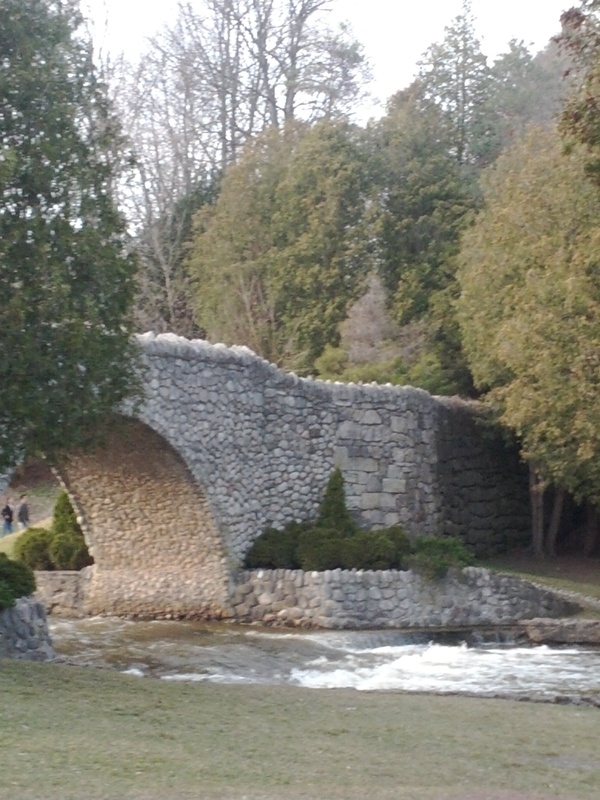 The bridge is a great place to take pictures, and many Torontonians take wedding shots there.